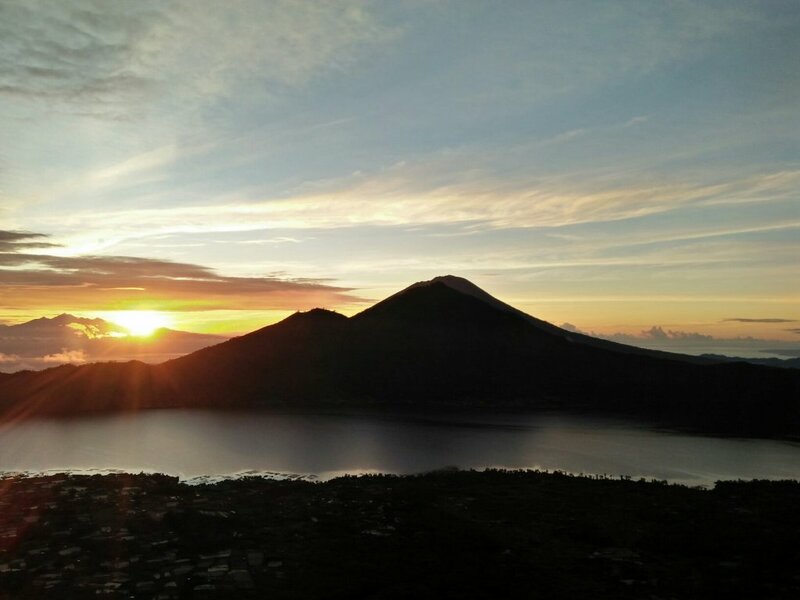 Breathe the fresh air and watch the sunrise! 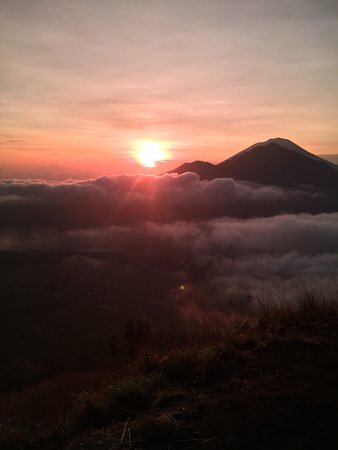 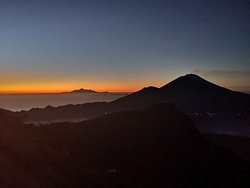 Thanks for the brilliant experience highly recommend this trek up Mt Batur the sunrise was stunning!! 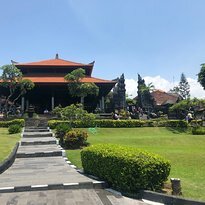 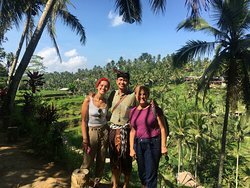 Our tour guide Tehnik Adiram was amazing he went above and beyond to make this trip memorable, will definitely be back to Bali to do this again! 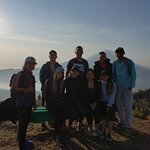 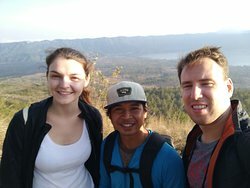 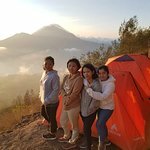 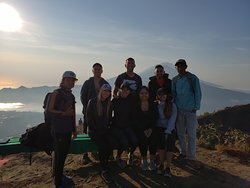 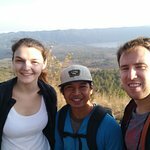 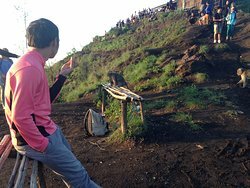 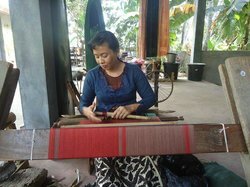 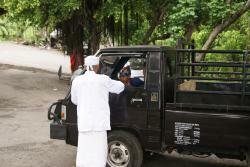 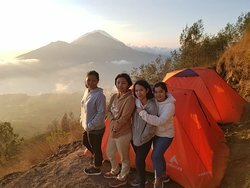 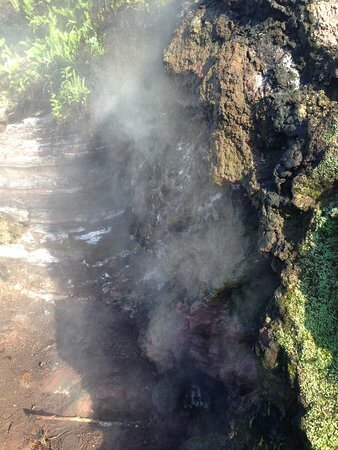 Get quick answers from Batur Volcano Trekking staff and past visitors.